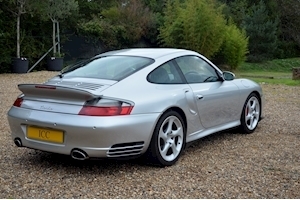 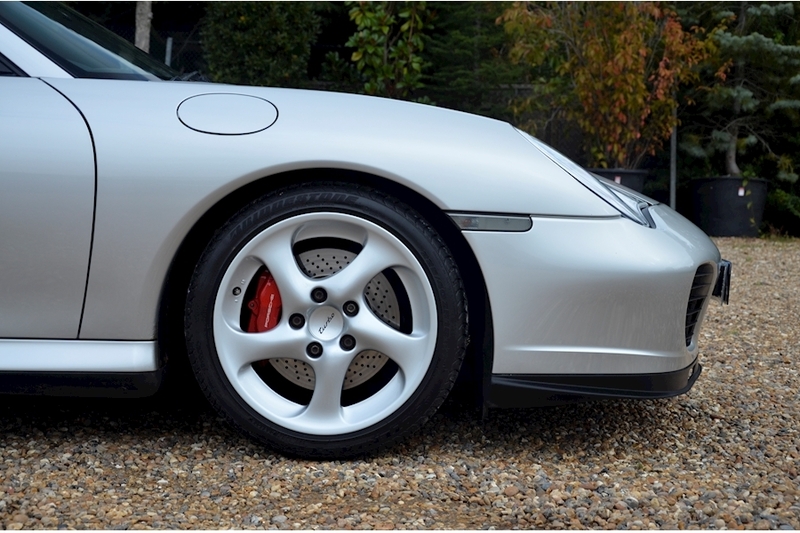 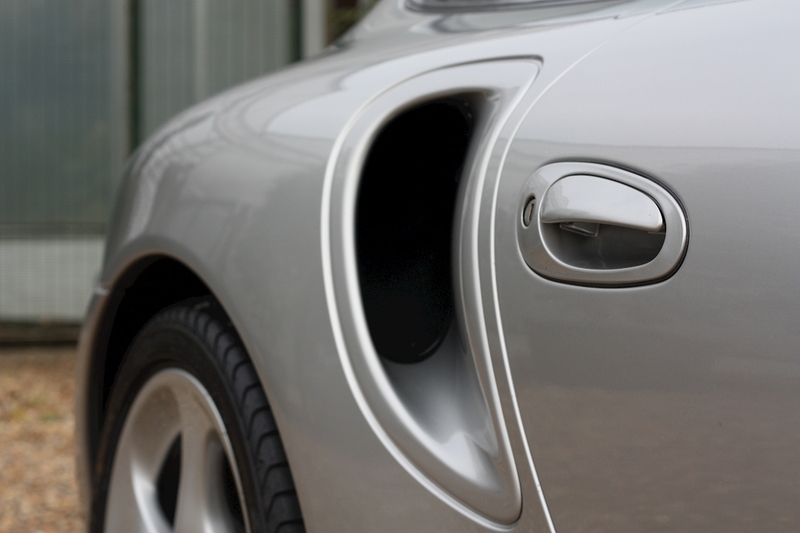 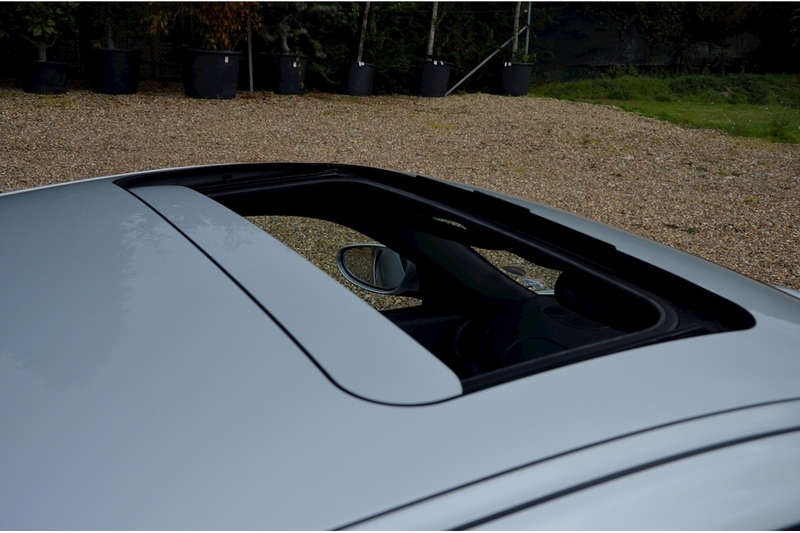 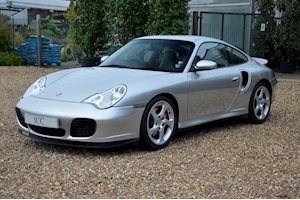 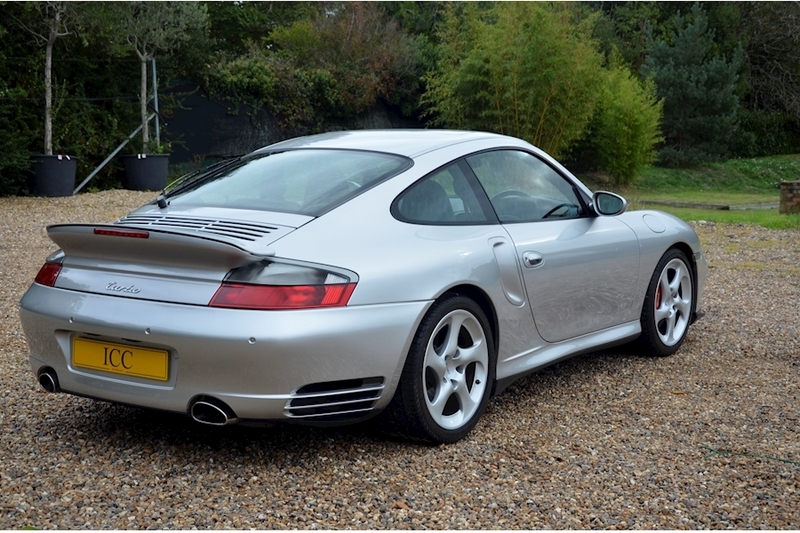 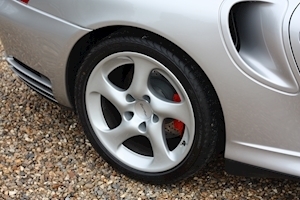 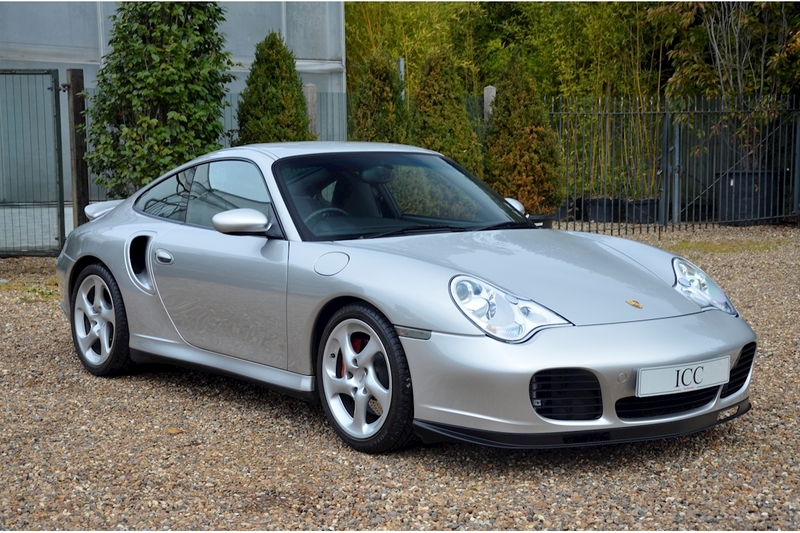 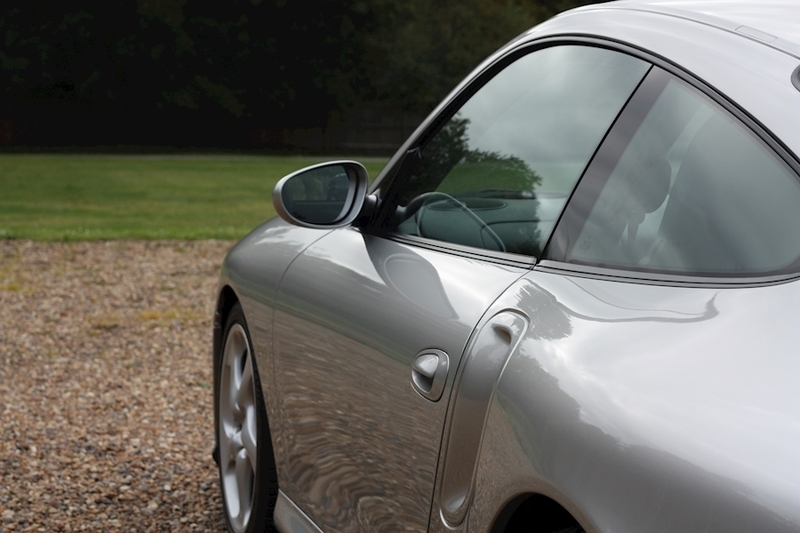 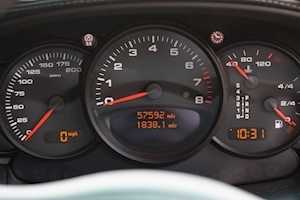 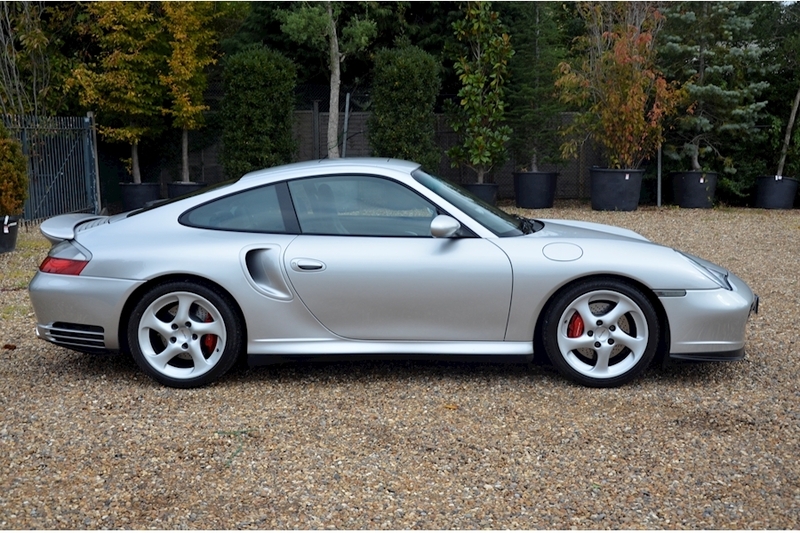 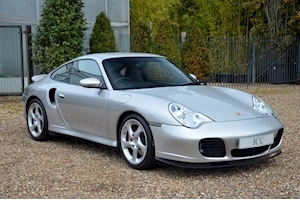 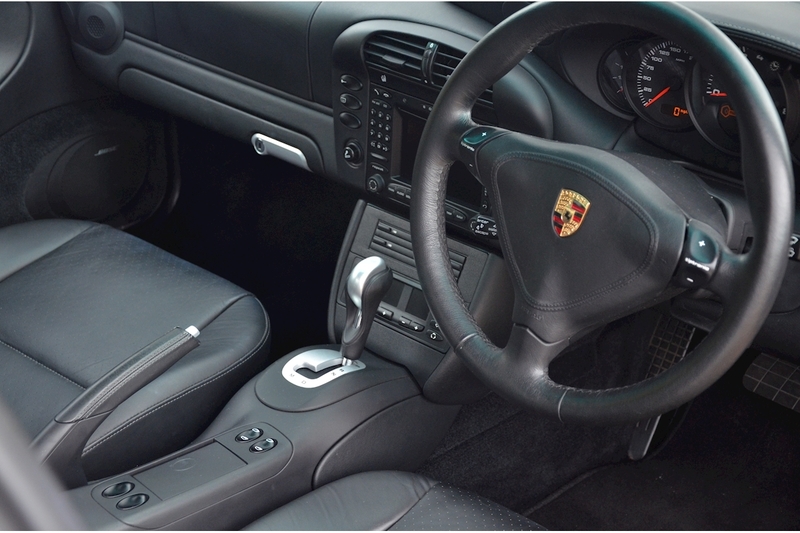 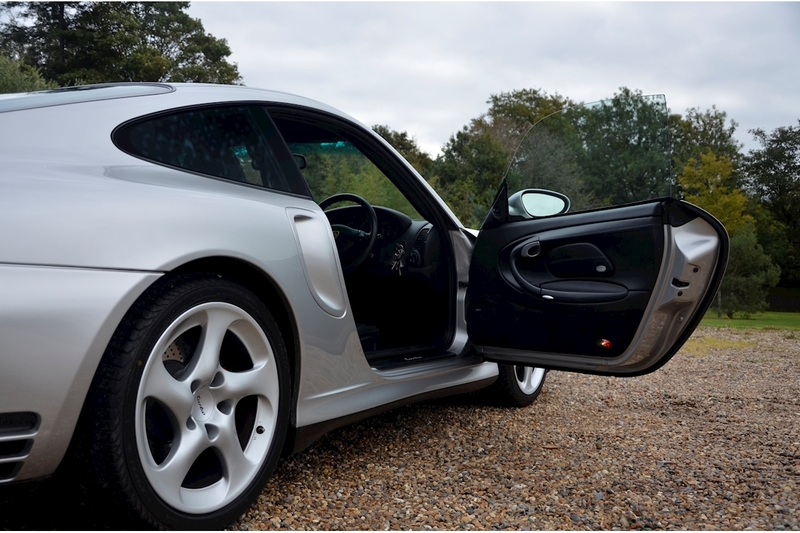 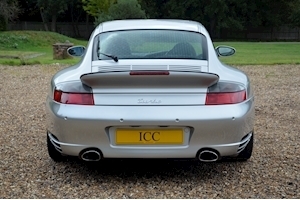 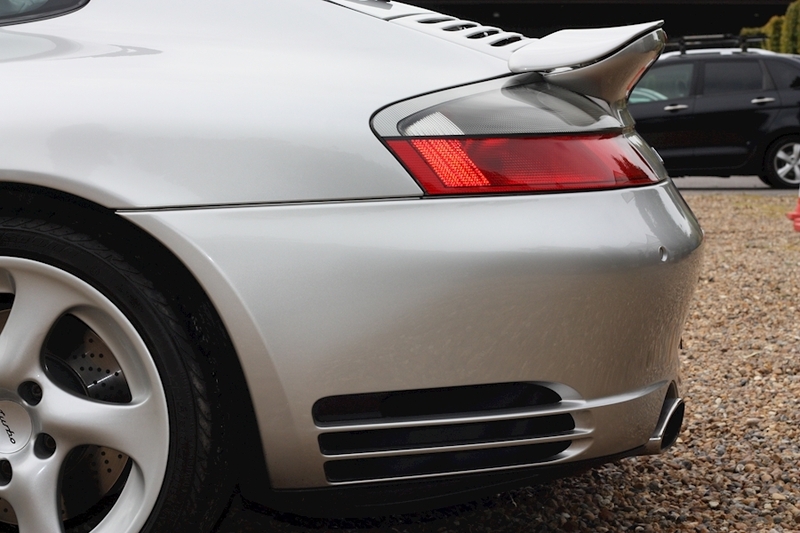 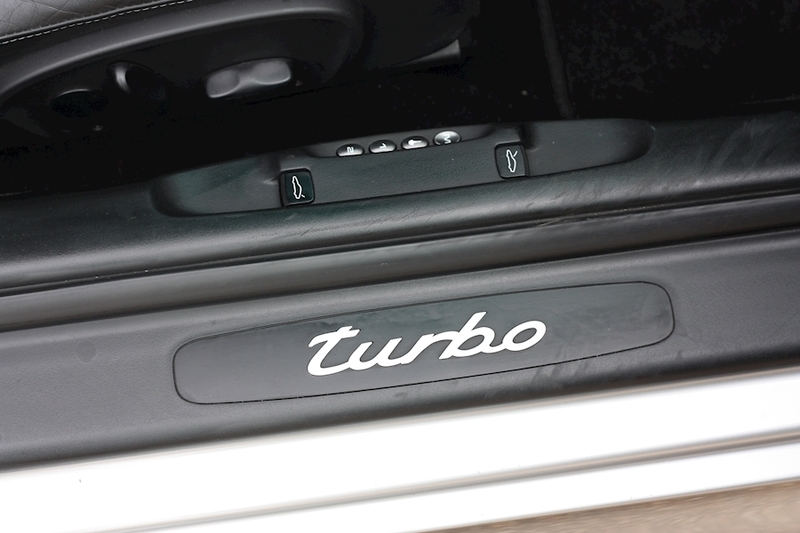 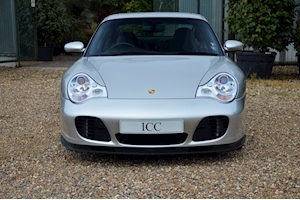 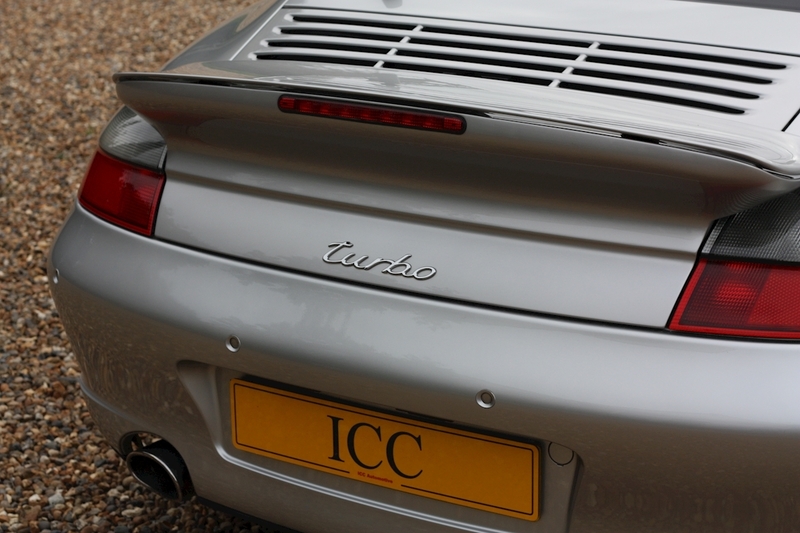 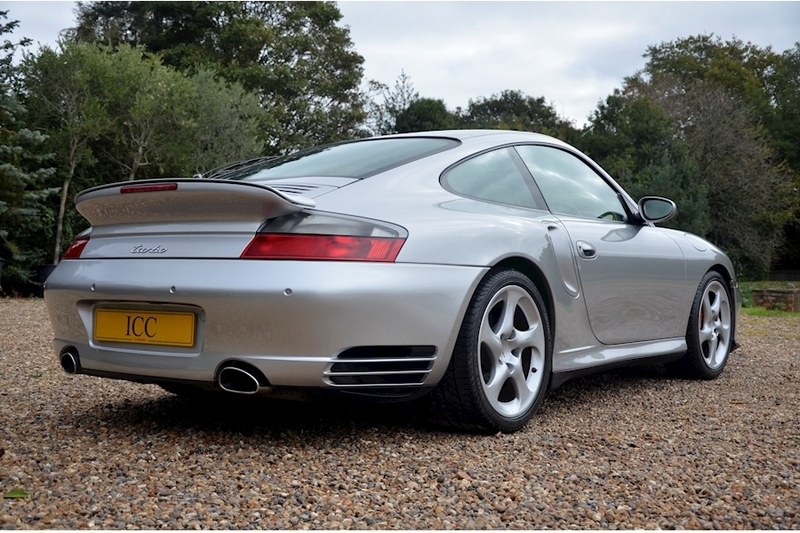 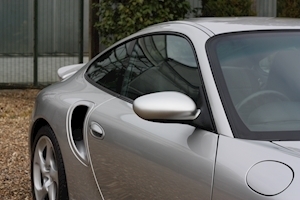 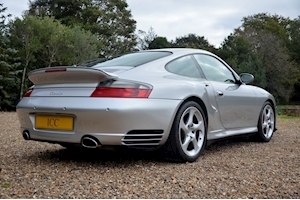 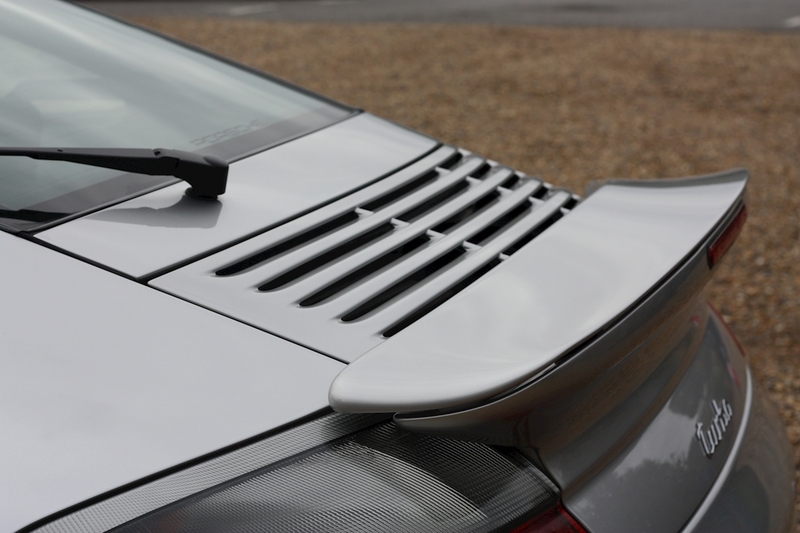 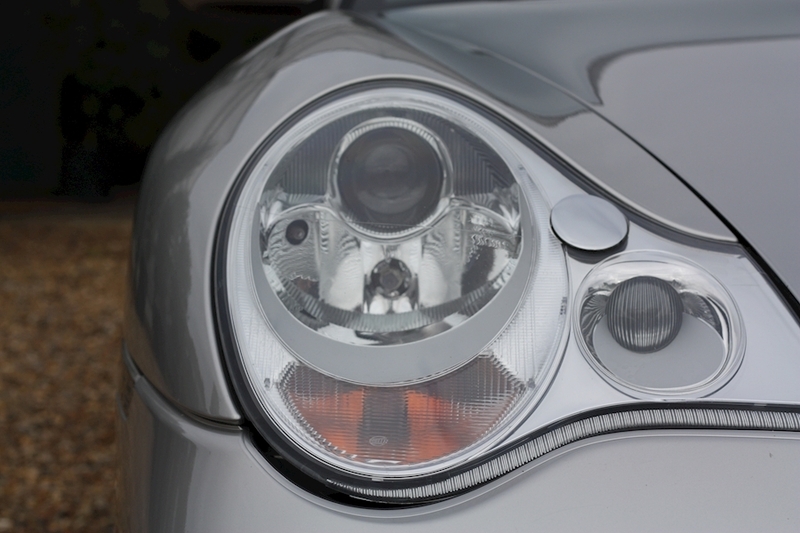 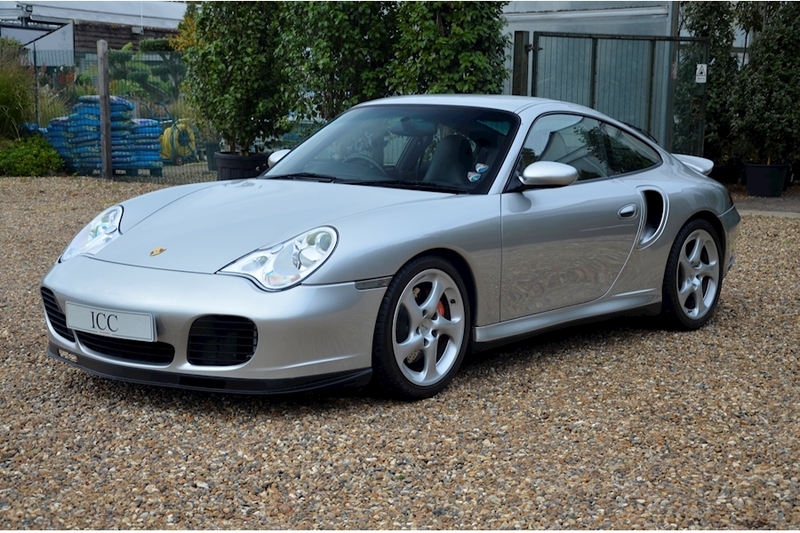 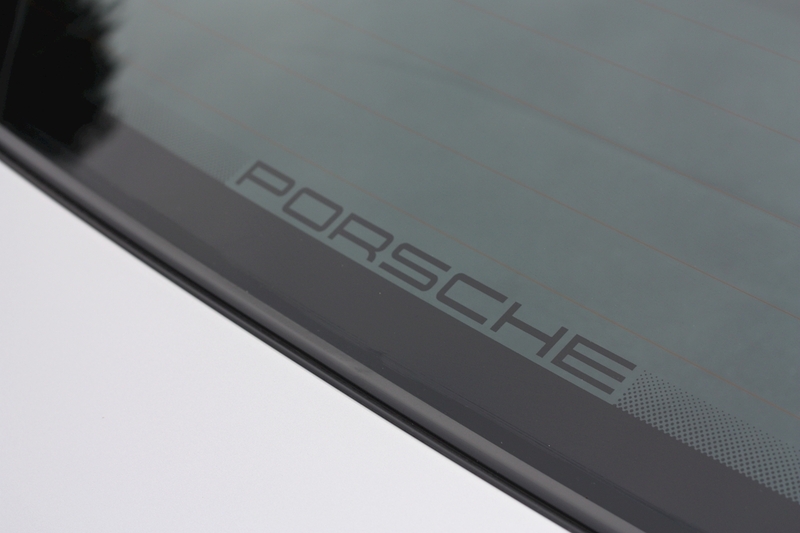 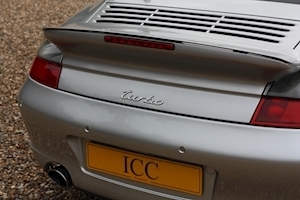 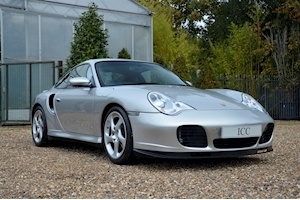 ICC are delighted to have into stock this much loved Porsche 996 Turbo Tiptronic S. This fantastic car was owned from 2003 until 2017 by the first owner, and then moved onto the second owner, who was a friend. 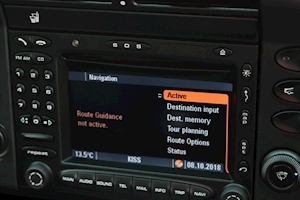 The car has a documented service history and the last ower had the turbo charger replaced along with the radiators and water pump. 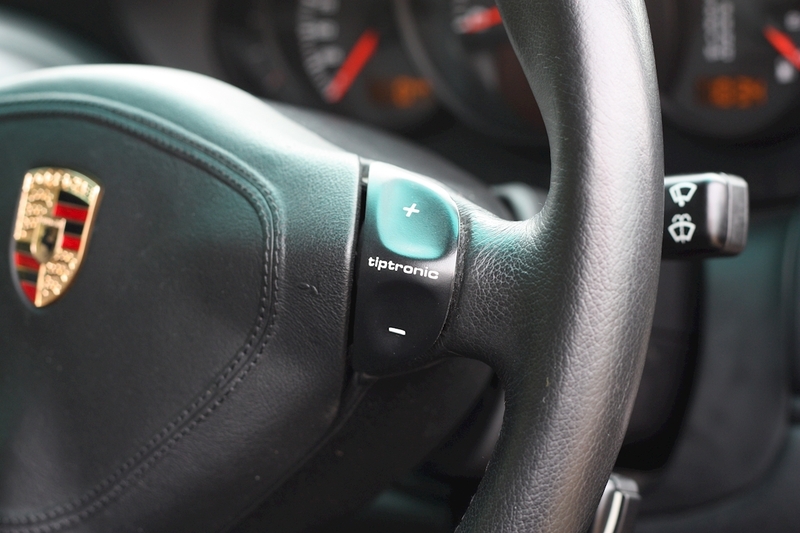 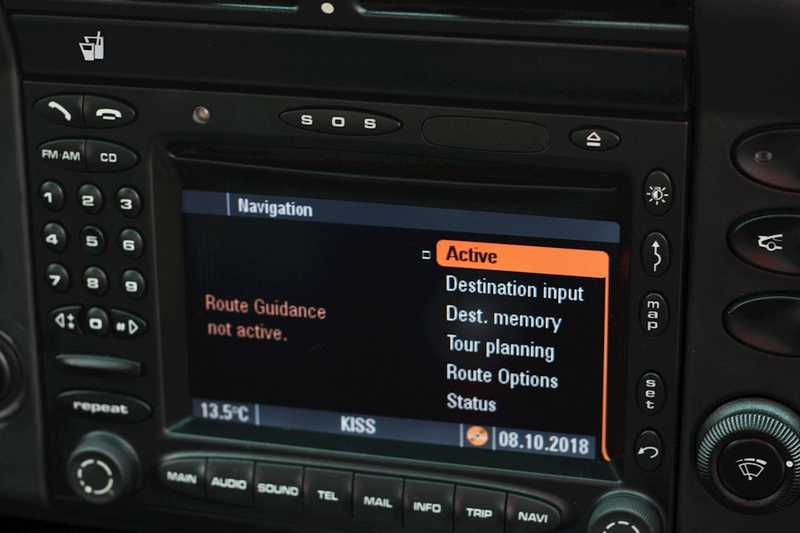 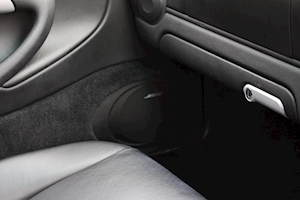 All of which are common problems for cars of this age. 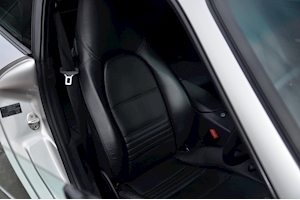 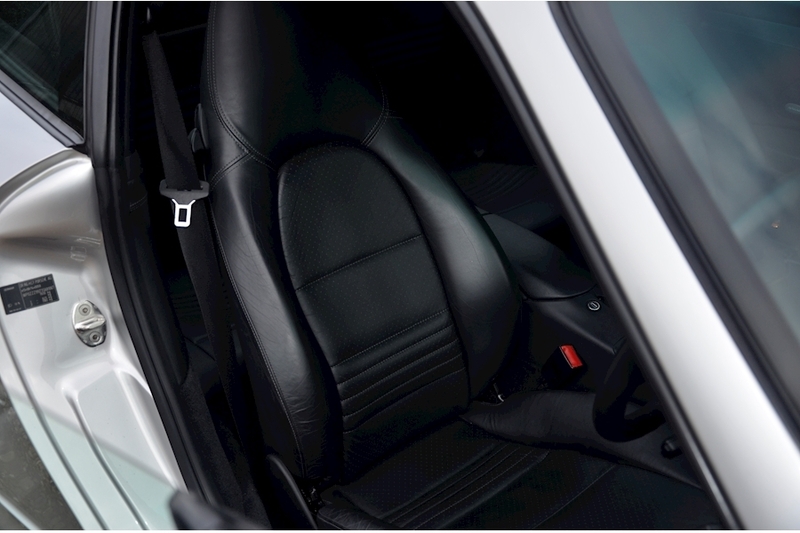 The paintwork is in excellent condition and the interior tells the same story. 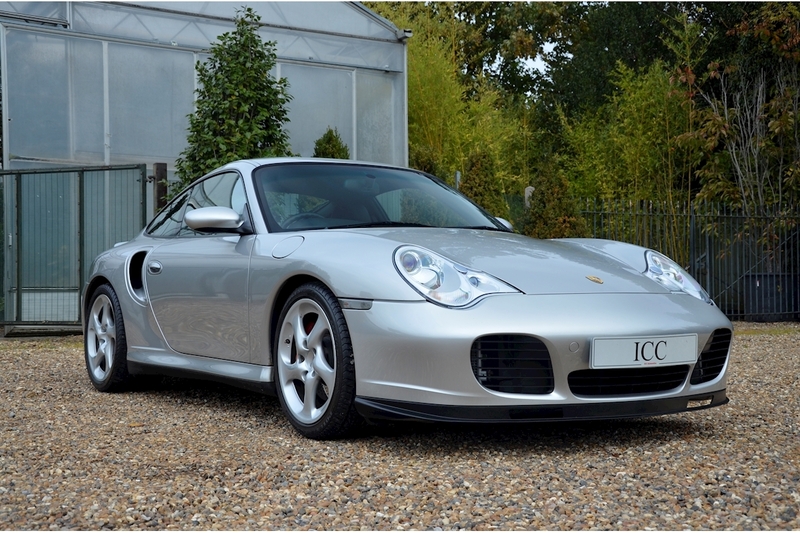 The wonderful ownership along with the excellent provenance and condition of this car make it a must see for collectors and enthusiasts alike. 2 Owner car, 18" Turbo 2 Alloys, Three Spoke Steering Wheel with Tiptronic Shifters, Air Conditioning, Black Instrument Dials, Bluetooth/Iphone Connectivity, Bose Sound System, Cruise Control, Electric Adjustable Seats, Electric Folding Mirrors, Electric Sunroof, Electric windows, Four Wheel Drive, Full Service History, Leather Seats, Navigation System, PCM Navigation with Telephone Module, Rear Park Assist, Rear Screen Wiper, Xenon Headlights.